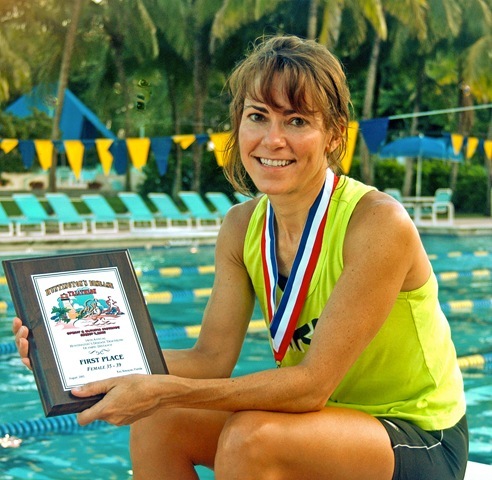 Jennifer Magnusssen, one of South Florida’s top female tri-athletics trained with Team Weston and was one of my most dedicated Masters swimmers. Jen has great technique and an outstanding ability to focus on the event she is swimming. One of her favorite workouts is only about 3200 yards, however she keeps up the intensity by challenging every interval. Below you will find the workout. Give it a try and let me know how you liked it. 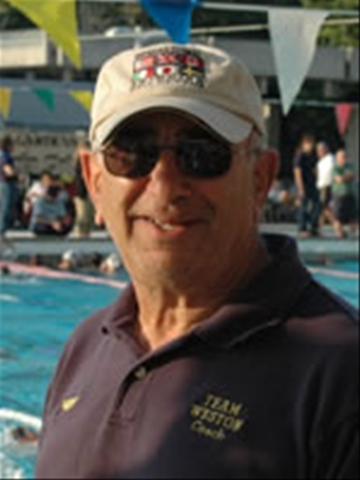 middle 25 fast – SHOOT THE TURN!! on 10 sec rest – good tech.